You look at the clock and graon. It’s late. Very late. So you head off to bed, but when you wake up in the morning, you think about tactics, the right builds, leveling up, weapons configurations, story branches. Your workday blurs due to lack of sleep. You find yourself in meetings, drumming your fingers absently on conference room tables, thinking about tonight’s game. You get home, wolf down a microwaved dinner, and fire up your PC, once more immersed in the virtual world which also consumes your days. This time, you’re too tired to overstay your welcome, but even though you toddle off to bed and sleep normally, you find you dream about what you’ve been playing. I’ve been gamelocked, and it can be a real bear, because the game which has your mind and soul locked up means your other life outside the game suffers. It’s worse than an addiction in some ways, because being gamelocked doesn’t mean you feel compelled to play all the time. Instead, thinking about the game consumes the other hours of your waking life, as well as intruding on your dreams. Being gamelocked also means you react to external events as if you’re in game. I remember years ago being gamelocked with the original Halo. I would find myself reacting to sounds which resembled ambient sounds inside the game. all, who wouldn’t think about a particular life decision in terms of whether or not you’d get Paragon or Renegade points? On the other hand, being gamelocked tends to be self-correcting. Gamelocked is not like being addicted, in that you don’t need an ongoing, constant fix. I find after completing a game, the sense of being gamelocked goes away. That doesn’t always mean I lose interest in the game. For example, Rise of the Tomb Raider had me gamelocked for about three weeks, but once I wrapped up the main story, I find I can revisit some of the additional modes on a much more casual basis. The other aspect of living in a gamelocked state is your attitude about other games, as in, what other games? 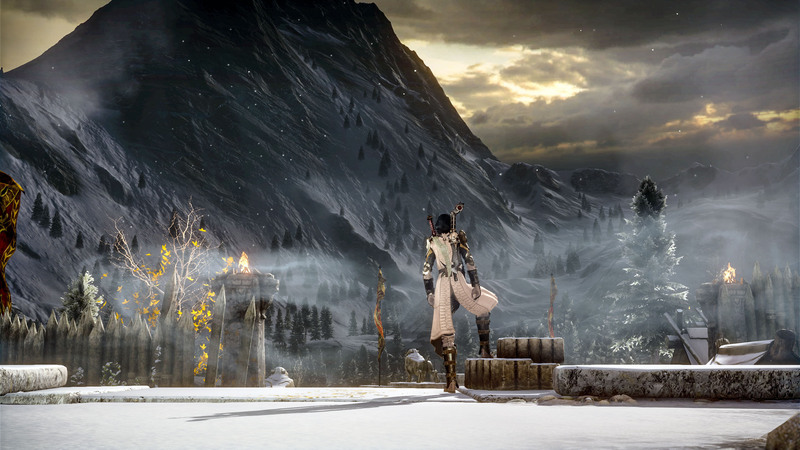 Even really good games don’t hold your interest; instead, you keep returning to the game that has your mind and your soul locked up for the duration. Gamelocked as a status sometimes exists in a low-grade form. I probably played the Mass Effect series five or six times, trying out different character classes. In that case, other games could hold my interest, but I’d eventually return to whatever Mass Effect game I had going at the time. Gamelocking also has an expiration date. My last Mass Effect 3 runthrough saw me diving deep into the world of mods — appearance mods, in particular. 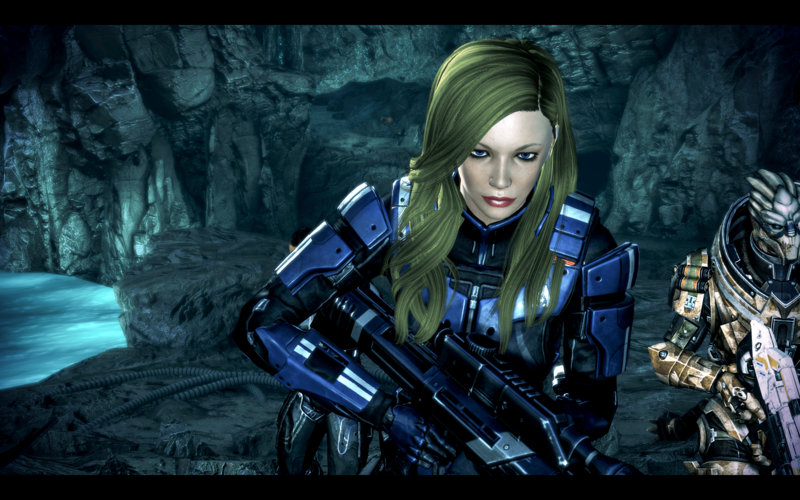 After carefully customizing yet another Shepard, I played through to the end one more time. That was late last year, and I haven’t returned to any Mass Effect game since. Recently, though XCOM2 had me locked in its tender embraces. Tactics, strategies, mods, articles, all had me diving deeper into the game. 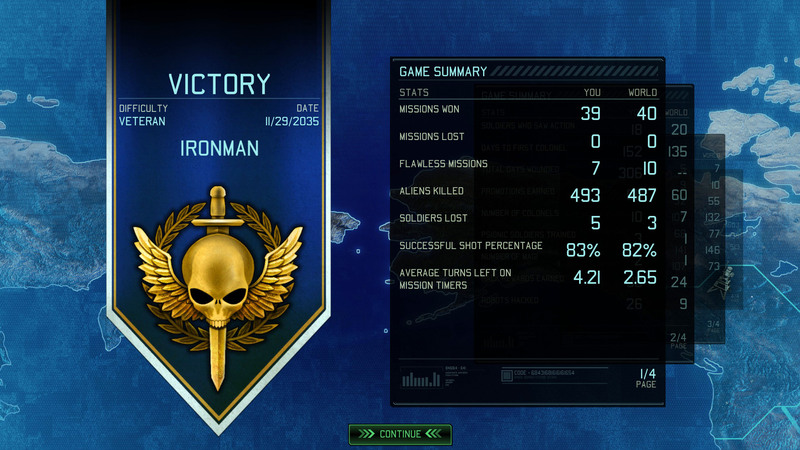 I wrapped up my first play in veteran mode, almost finished a game at commander difficulty game, but instead found the siren call of Ironman irresistible. But I find the lock slipping off now that I’ve wrapped up my Ironman run. XCOM2 still interests me, but it’s no longer the obsession du jour. It’s not only video games which can grab your psyche and refuse to let go; my most recent experience with tabletop gamelocking revolved around Doomtown Reloaded, a living card game based on the Doomtown CCG. Being obsessed with a game that has many expansions can get expensive in a hurry, but sometimes buying one expansion too many can break the lock. For the moment, no game has me in its grips in quite that way. Maybe its time to recharge my batteries for a bit, and just enjoy gaming as light entertainment again — at least, until Mass Effect Andromeda ships.